The Westwood Little Holmby home at 1010 Selby Ave LA CA 90024 lasted 87 (+144) days on the market before receiving an accepted offer on 1/17/11. 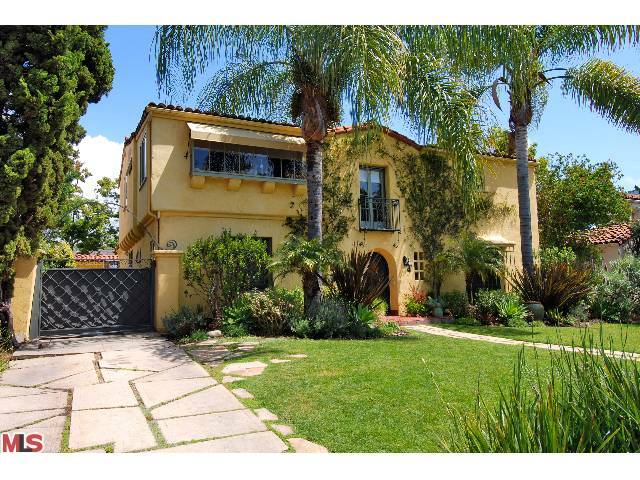 The home was originally listed back on 4/15/10 for $2,395,000. The home received 1 price reduction during a 144 day listing period. 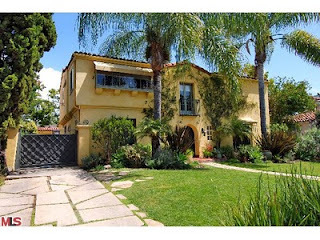 Then the home was relisted on 10/22/10 for $2,249,000 and spent 87 days on the market before selling. 1010 Selby Ave sold on 3/4/11 for $2,120,000. According to the MLS, the home is a 5 bedroom (4 up / 1 down), 3.5 baths, 3,199 sq ft of living space on a 7,710 sq ft lot. The home has some upgrades throughout, including a remodeled gourmet kitchen with center island & remodeled master bath suite. The backyard features a large pool, spa and bonus/guest room in the garage.